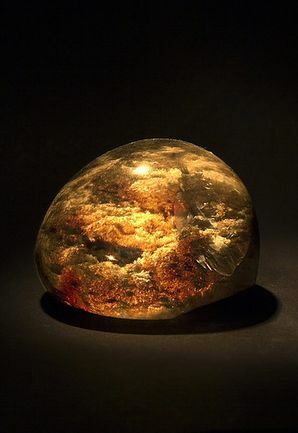 The Philosopher's stone is a legendary artifact which every Alchemist aspires to find. It has changed hands many times and if your hero can get hold of it, it is a good day. This is definitely one of the more useful artifacts but is extremely rare and worth a lot of gold. It has the power to transmute all Bold Artifacts into Gold bricks. The problem is that the hero may not be carrying any Bold Artifacts at the time, and will most likely have gone to a town and sold this item before they get any. It is important to note that most of the time, other Activatable Artifacts will not be transmuted; only the Bold Artifacts. This is why it is all down to The Great Random. Instructions for use This item can transform one or several bold items in inventory into golden bricks (requires 50% of godpower)"